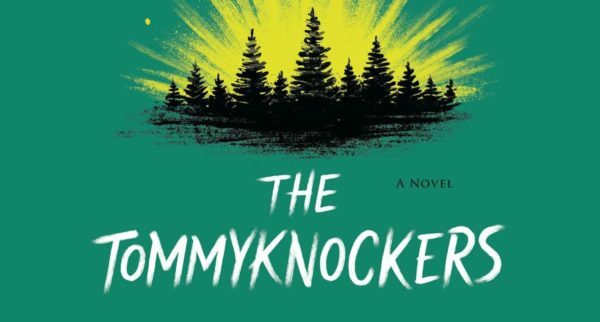 Back in march it was announced that James Wan (The Conjuring) and Roy Lee (It) are teaming to produce a feature adaptation of Stephen King’s novel The Tommyknockers, and now comes word that the project has found a writer. 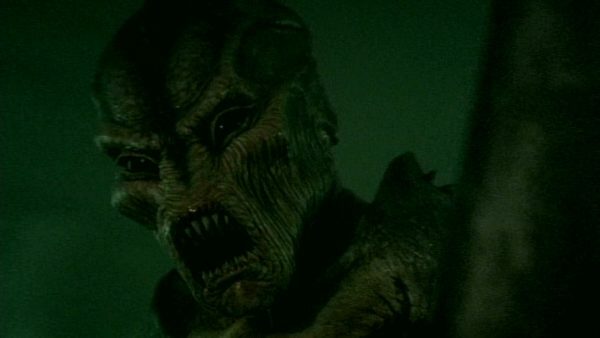 Variety is reporting that Jeremy Slater, showrunner on The Exorcist TV series, is set to script the adaptation of the 1987 sci-fi horror novel, which takes place in a small town in Maine (surprisingly) where the residents are granted enhanced abilities and violent tendencies after a gas escapes from a long-buried alien craft. The Tommyknockers was previously adapted as a 1993 miniseries starring Jimmy Smits as Jim Gardener, a man immune to the gas thanks to a metal plate in his head, who has to save the day. A host of Stephen King projects are in various stages of development for the big screen; filming is currently taking place on It: Chapter Two, while other films in the works include Doctor Sleep, In the Tall Grass, The Gingerbread Girl, The Long Walk, Pet Sematary, The Boogeyman, The Bone Church, From a Buick 8 and Firestarter.